AutoBody Alliance is excited to bring you the industry leaders in automotive and heavy equipment repair. In addition to the “top” independent repair facilities, we have also teamed up with the most recognized MSO’s, to provide you the best in customer care. These shops, with multiple locations across the United States, are well-known for their quality and service, with customers and insurance companies alike. When looking for a repair provider, look no further. 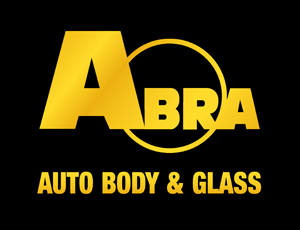 AutoBody Alliance is the answer.